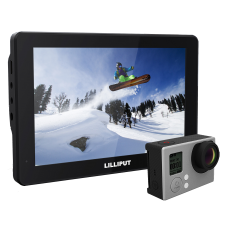 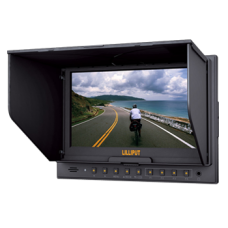 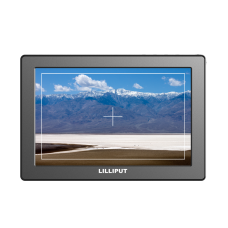 Lilliput 7 inch monitors are powerful accessories for the amateur or professional camera user, packed with features that allow you to make that perfect shot. 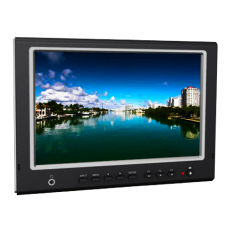 If computer control and functionality is more your thing you can find our range of touchscreen and non touch HDMI monitors below as well. 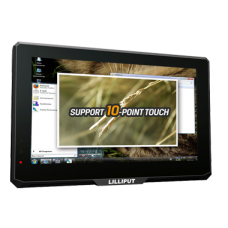 Ideal for extending your computer workspace and adding touch functionality to your system. 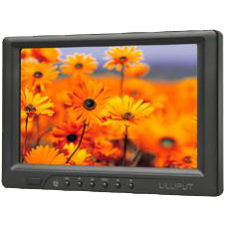 The Lilliput 619A is a 7" inch 16:9 LCD field monitor with HDMI input - an ideal solution .. 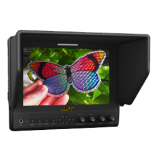 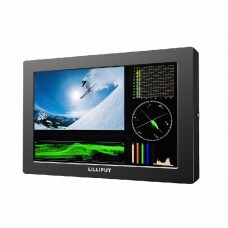 The Lilliput 619AT is a 7" inch 16:9 LCD field monitor with HDMI input and a built in touch sc.. 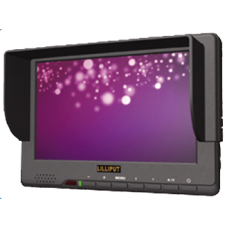 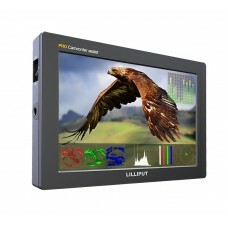 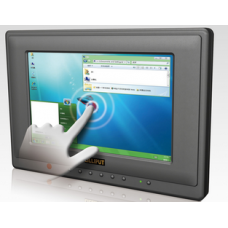 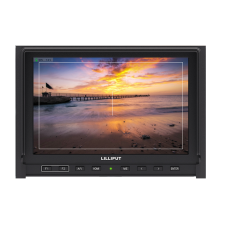 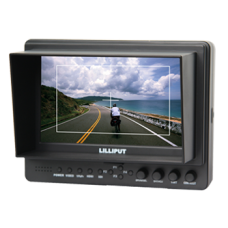 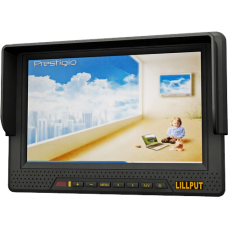 The Lilliput 659GL-70NP/C/T is a 7" inch 16:9 LCD field monitor with HDMI input and a built in.. 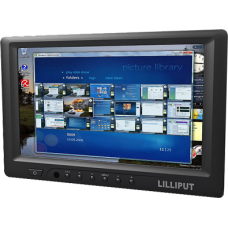 The Lilliput A7 monitor is a 7" widescreen 16:9 Aspect Ratio LCD field monitor with a full 1920.. 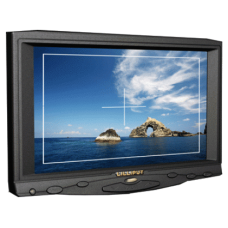 The MoPro7 sports monitor is a 7 inch 16:9 LCD field monitor optimised for use with the G..